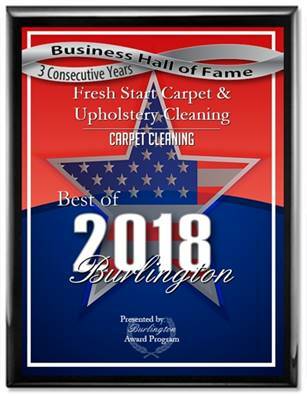 Fresh Start Carpet Cleaning is your best source for upholstery cleaners in Burlington, NJ. We use steam and high heat to remove pet odors and stains from your upholstery. We also have the best truck mounted equipment available on the market to clean any upholstered couches, chairs, loveseats and sectionals and we do clean leather upholstery cleaning.